There’s really no need to compromise on luxury when you’re travelling with your family – and this breathtaking five-star resort is proof. 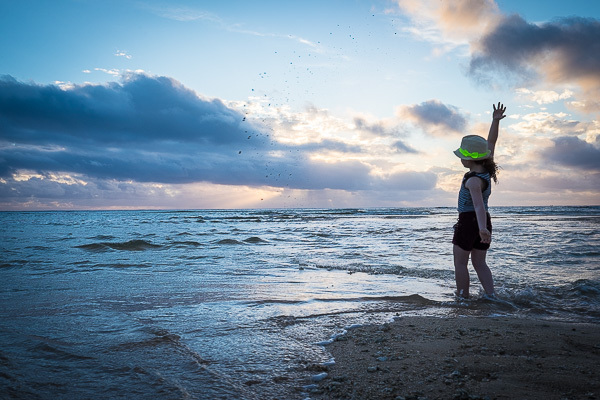 Babyology managing editor Mandi, husband Ben and their three daughters recently took a much-needed break, jet-setting to the balmy climes of the Pacific islands. 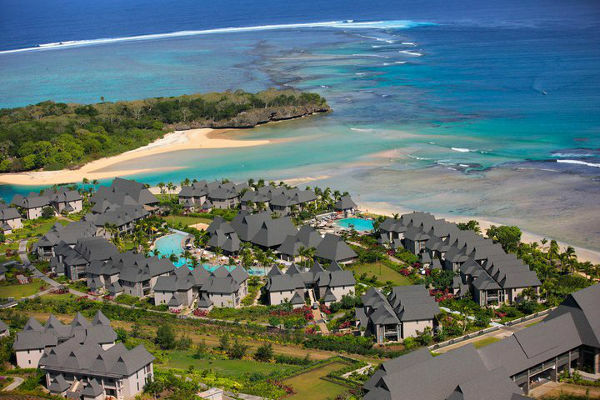 Mandi has returned from the Intercontinental Fiji Golf Resort and Spa positively gushing. Firstly, the location of the resort is breathtaking. 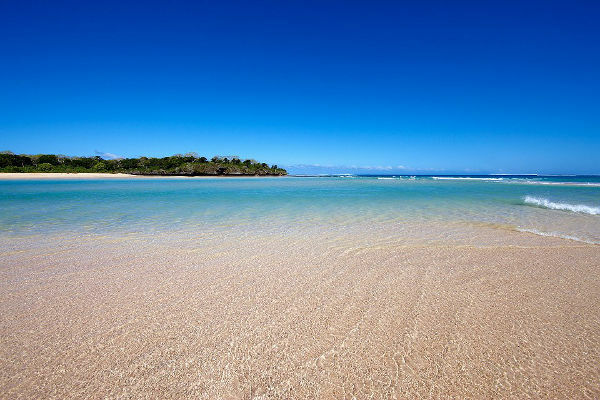 It sits among 35 acres of tropical gardens, on Natadola Bay – which is on Fiji’s main island of Viti Levu. The crystal-clear, azure waters of the ocean-facing lagoon have ensured that Natadola Beach has been voted among one of the world’s best. 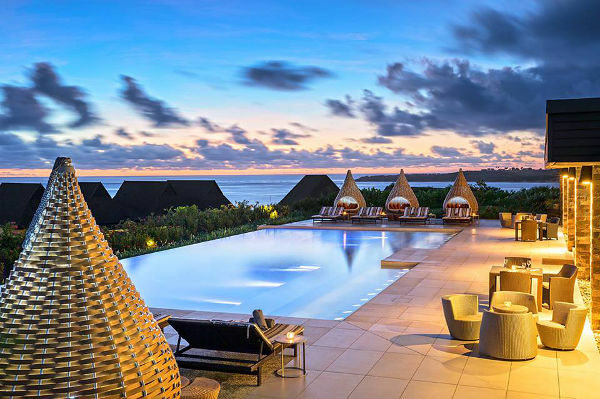 But if an ocean dip isn’t your thing, the resort has four swimming pools, nestled among 271 rooms, an 18-hole golf course and delicious dining options. On the accommodation front, Mandi recommends the interconnecting rooms – which are available as part of any of the garden view or pool view rooms. The interconnecting accommodation gives families plenty of room to spread out, yet remain close. 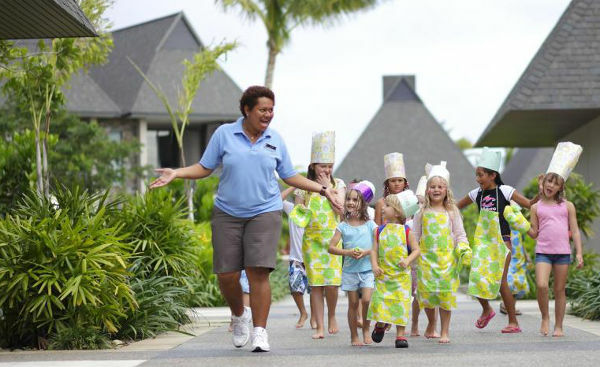 If you’re a fan of kids’ clubs, the Planet Trekkers Kids’ Club will have your children bursting with excitement. The two age groups Planet Trekkers caters for are the three to seven-year-old set, and eight to 12-year-olds. 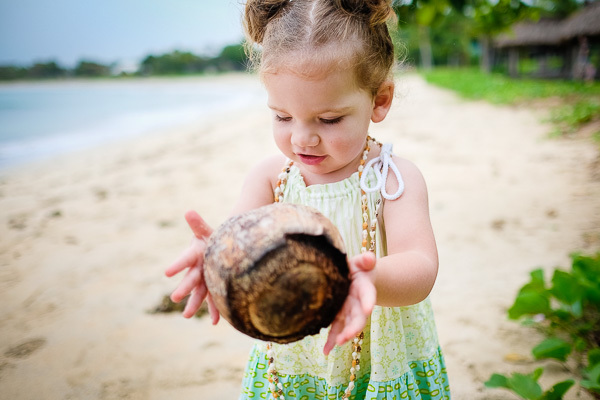 Children under four can attend, but they must be accompanied by a resort nanny. There’s also a Teen Trekkers option, with plenty of outdoor activities for older kids. 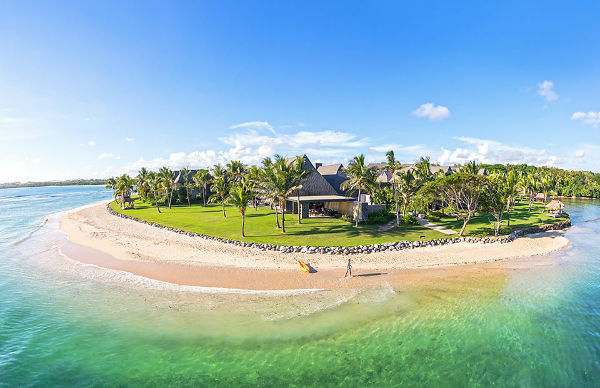 If the stunning photos haven’t sufficiently whet your appetite, Ben shot some incredible aerial footage of the resort – so sit back and take a bird’s eye view around the Intercontinental Fiji. 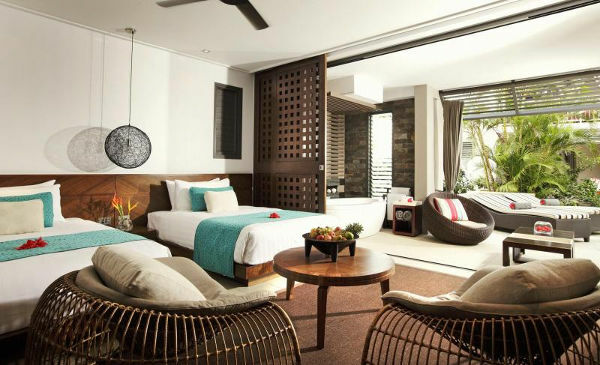 Take a look at the Intercontinental Fiji’s special offers for the latest accommodation deals.